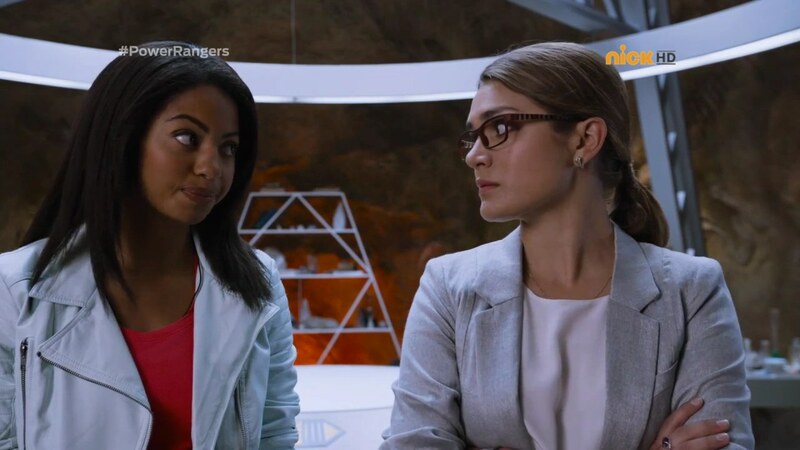 Recap: Power Rangers Dino Charge, Episode 12 – "What a pack of lily-livered fools." Sledge decides to punish Fury for the bang up job he did in losing the Ptera Zord and essentially giving birth to a 6th Ranger. Sledge calls on Bones to literally remove Fury’s backbone. Sledge tells Bones to do the same thing to the Rangers. 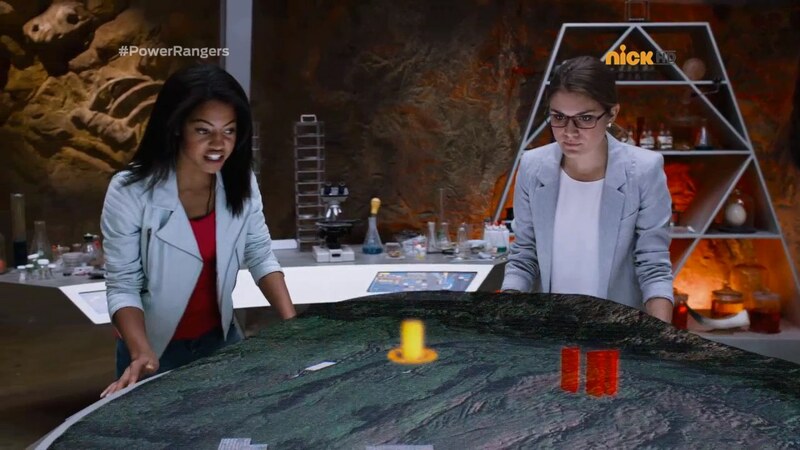 Ivan is in the command cave as Kendall shows how she will make Dino Chargers from his Gold Energem. They fill him in on how Dino Chargers work. Tyler is writing in his journal, telling his father how he wished it was him who escaped from Fury. Shelby reads over Tyler’s shoulder. Shelby and Koda just want to know what’s on Tyler’s mind as he hasn’t spoken much since Ivan arrived. Ivan will help them be stronger, find the Energems faster and hopefully find his dad as well. Tyler feels a little better. Ivan thanks them for the magical afternoon, but he must go. But isn’t he part of their team? Ivan says he has not joined a team. He is a Knight of Zandar and that is a pledge for life. He apologizes, but he can’t make such a hasty decision to join them. Ivan leaves and the alarm sounds. 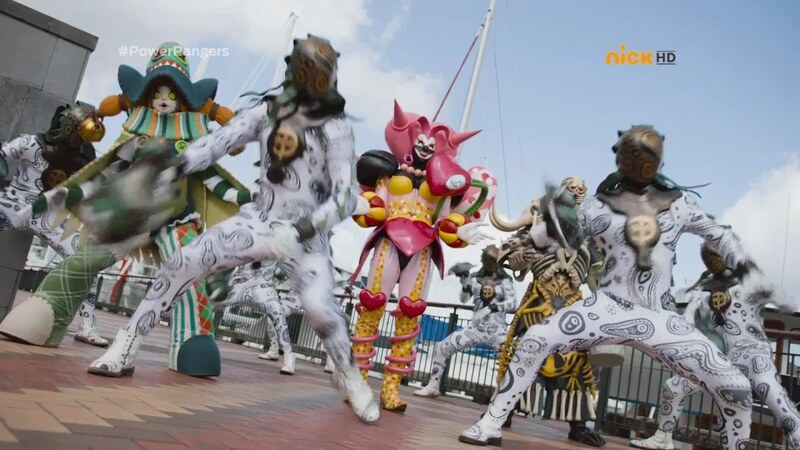 The Rangers head to the boat docks where Poisandra, Curio and Bones are waiting. The Rangers first take care of the Vivix. They turn their attention to Bones, but Bones easily overpowers them. He prepares to take their backbones, but Ivan arrives to help. Poisandra and Co. retreat and Ivan jumps away. Shelby decides to follow and try to talk to him. Ivan tells her he cannot join their merry band until they show him proof they are worthy. Shelby counters that if it wasn’t for them, he’d still be stuck inside Fury. If that isn’t proof enough! Ivan believes she’s made a valid point and he asks her to bring him to the others. Across town, Riley teases that Chase is jealous of Ivan’s skills. But suddenly, Bones wraps them in bones. He takes Chase’s backbone out first. Ivan and Shelby arrive just as Bones finishes the backbone extractions of the guys. Poisandra tells Curio to scare them. Curio says “Boo!” and the guys are shaking and huddled together. Shelby says this is not normal, but Ivan has seen enough. As Poisandra, Curio and Bones leave for fear of getting beaten by the Gold Ranger again, so does Ivan. The Rangers are at the entrance to the command cave. None of the guys want to get into the mouth, but Shelby does her best to shove ’em in. Ivan is walking downtown again and is amazed by the crossing guard. He approaches and commends him for his power over the metal beasts aka cars with just the wave of a hand. 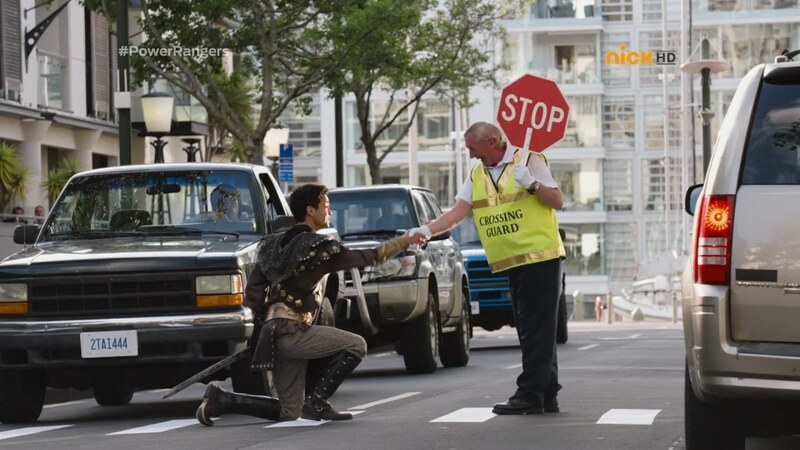 He asks the crossing guard to join him in his quest. Ivan says the man’s dream is about to come true. Up on the ship, Bones reports their success to Sledge. Well, their 2/3 success. Sledge shoves Bones into a pod and sends him back down to Earth to finish the job. Meanwhile, Ivan has found another comrade, a street performer who has just blown fire and swallowed a sword. At the command cave, Kendall has no luck finding Ivan and tells Shelby that she’ll just have to fight with the boys whether they’re ready or not. But that doesn’t seem like it’s possible. The four guys scream their heads off when a mouse comes scampering out of the cave. Over at the park, Ivan and his two men see a snatcher try to take the purse of an older woman in a wheelchair. Ivan and his men go to help, but the woman uses her bag to hit the guy who ends up running off anyway. Ivan’s found another person to join his team. The alarm sounds. Kendall and Shelby have found Bones, but they also see Ivan is heading straight towards him. Shelby hurries. Poisandra, Curio and Bones are waiting as Ivan and his band of five merry men and women (now including a trombone player and a referee/Foot Locker employee) arrive. “You’ve got to be kidding,” Poisandra laughs. Ivan pulls his sword out and tells Poisandra and Co. to prepare for the wrath of the Knights of Amber Beach! His merry band is ready to fight as well… until Vivix pop out of the ground. Ivan’s recruits run the hell away! The older lady wheels away as fast as she can. “Where is your loyalty?!?!? !” Ivan screams. At the command cave, Kendall is trying to get the guys to go. But they refuse to go. Keeper emerges and tells them that Bones only took a symbol of their bravery, but not their bravery itself. The guys start to muster up the courage. Bones walks toward Ivan, but the guys’ bones fly out of his pot and back into their bodies. The Vivix hold Ivan and Bones prepares to take his backbone. But Shelby arrives on the Dino Cycle and helps. Ivan is amazed by her courage in coming here alone and still fighting. Bones knocks Shelby aside and she is forced to demorph. Bones turns back to Ivan, but the guys arrive to stop him. Bones can’t believe the guys have gotten their courage back after he took their backbones. Poisandra and Curio get the heck outta here. Ivan thanks the Rangers and says he shouldn’t have doubted their courage. The Rangers take on the Vivix. Ivan hands Shelby a Ptera Charger and together they deliver a final strike at Bones. Sledge embiggens Bones. Ivan hops into the Ptera Charge Megazord and activates Dino Drive. 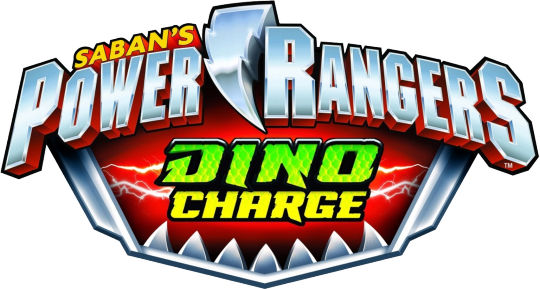 The others, meanwhile, hop into the Dino Charge Megazord also with Dino Drive. They work together to finish off Bones for good. 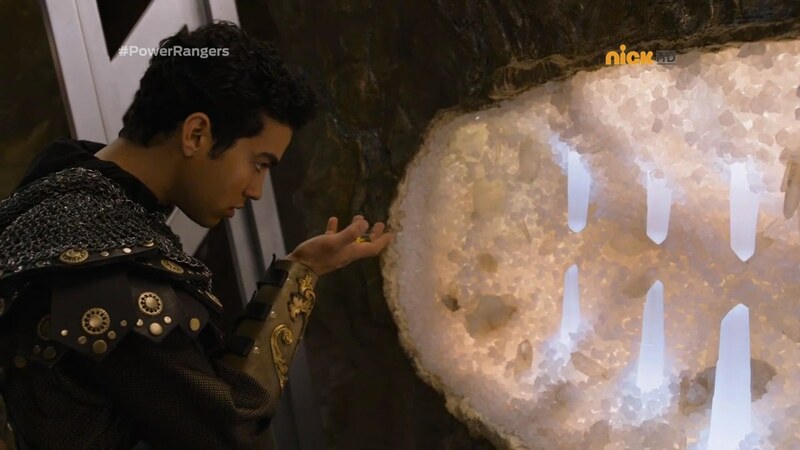 Back at the museum cafe, Ivan tells the Rangers the story of the day he found the Energem and was attacked by Fury. The Energem sent a bolt of energy up Fury’s sword and across Ivan’s which bonded him with the spirit of the Pterodactyl. That’s when Fury engulfed him. But not including the Energem which the Prince found. The Rangers are enthralled by his story, but Ivan is more interested in getting fries with Koda to go with his Bronto Burger. Ivan tells them he is honored to be a part of their team. Another good, fun episode. A simple, yet effective way to get Ivan with the team. I enjoyed Shelby and Kendall basically taking the lead. Plus them trying to get the guys to overcome being scaredy cats definitely provided for some fun scenes. And I enjoyed Ivan’s recruiting of random people. But at the same time, that was pretty dangerous, yes? Putting civilians in danger like that? lol That could’ve been a disaster real quick. Vivix attacking Grandma?! On one hand, you’d love to see Grandma and the crossing guard fighting off the Vivix and winning. But then again, Bones could’ve easily wrapped them up and yanked their bones out. Eeek. You know that would never happen. But even the possibility of it made me feel a little weird. Hehe. But it’s okay. And for some nitpicking, Ivan telling the Rangers the story at the end felt really repetitive. This is the third time in three episodes that we’ve heard the story. And it’s not like Ivan’s version was any different from Riley or Kendall’s versions either. Also, like I noted last episode, it feels weird seeing Ivan knowing exactly what morphing is and how to do it in the last episode, but then needing a crash course in how everything works in the beginning of this episode. Then ending with Ivan knowing exactly what an Energem was when he was first attacked by Fury all those years ago. Those are some contradictions yes? It makes me think about how Sentai and Power Rangers always turn to introducing new characters for new Rangers instead of just having existing characters become Rangers. Or, have the character a part of the story from the beginning instead of bringing them in when needed. Corresponding episode: Brave 11 – Utchi! How Cool! Another completely different episode. We had Candellira’s singing and Amy trying to get the very olden timey Utchi into the modern world. 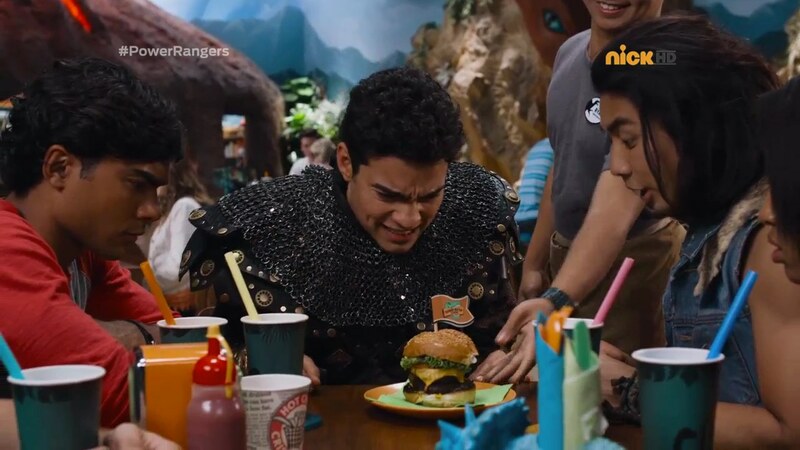 None of that here on Dino Charge. And admittedly, it was another episode of unusable footage. So replacing all of that with Ivan searching for a brand new band of merry men (and women) was a good and creative alternative. This Kyoryuger episode was one of those featuring a whole bunch of random sight gags and such that it regularly had. 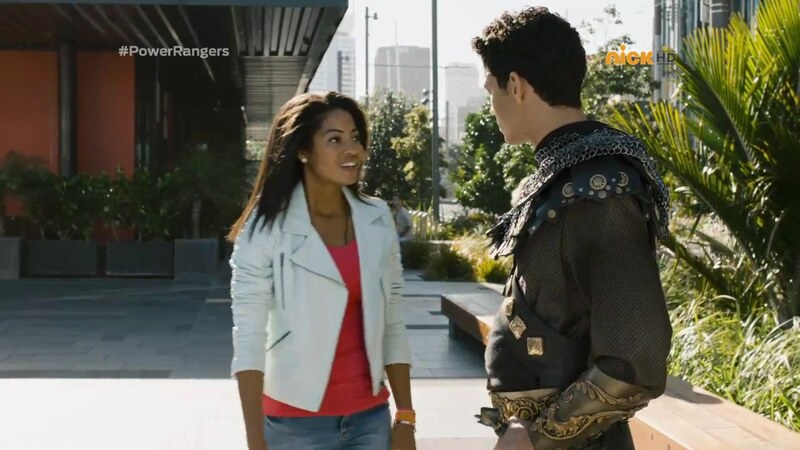 So I definitely prefer Dino Charge‘s tale on the episode to Kyoryuger‘s. And overall, this was a good, solid episode. ← Recap: Kamen Rider Drive, Episode 46 – Why Did They Have to Fight? I liked this episode. 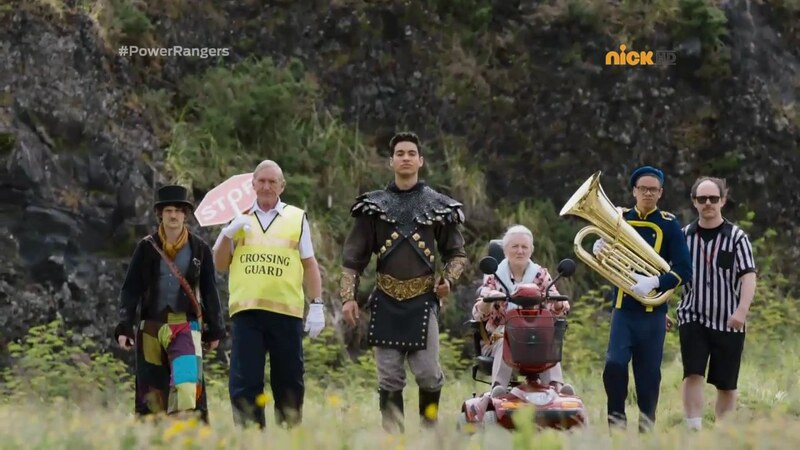 I was missing Keeper’s advices, so I’m glad he made a great return, and the cowardly Rangers were hilarious. Also, the music when Ivan fight Bones and uses the Dino Charges is AWESOME. One of the elements I have been praising about this season is way they handled humor and comedy. They are not forcefully used just for sake of laughter and insult audience intelligence, unlike how it was done in Kyoryuger. Ugh. 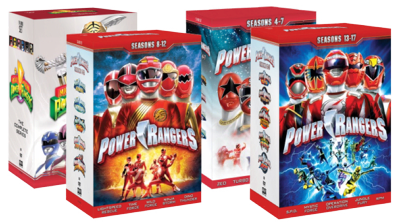 Even Samurai and Megaforce was handled much better IMO. While comedy wasn’t terrible per-se, it did felt bit awkward and clunky for most time (Bulk & Spike in Samurai and Troy funny-face in Megaforce). This episode proves once again that comedy works perfectly, thanks to Chip’s masterful writing. Take that Sanjo! This is how you handle comedy!! Since Gold Ranger was introduced in last episode, the intro has changed! So Ivan is getting new outfit later after-all. It’s nice that Ivan comes before Kendall in credit, even though Kendall was in the show longer. 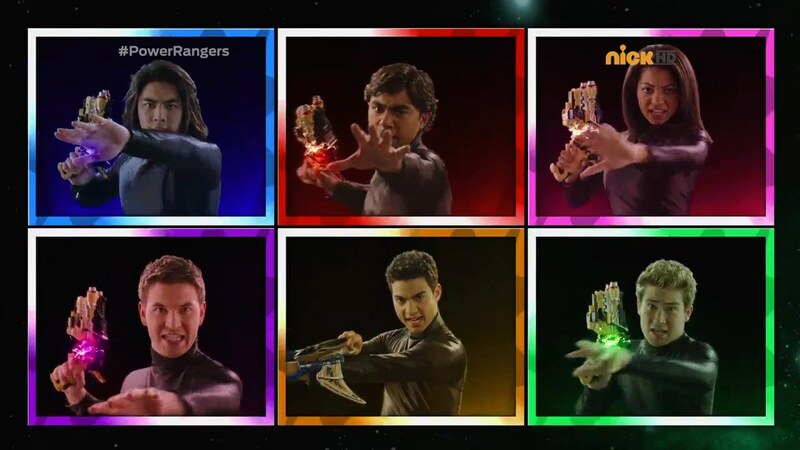 Then again, Ivan is sixth ranger, so they are being consistent. 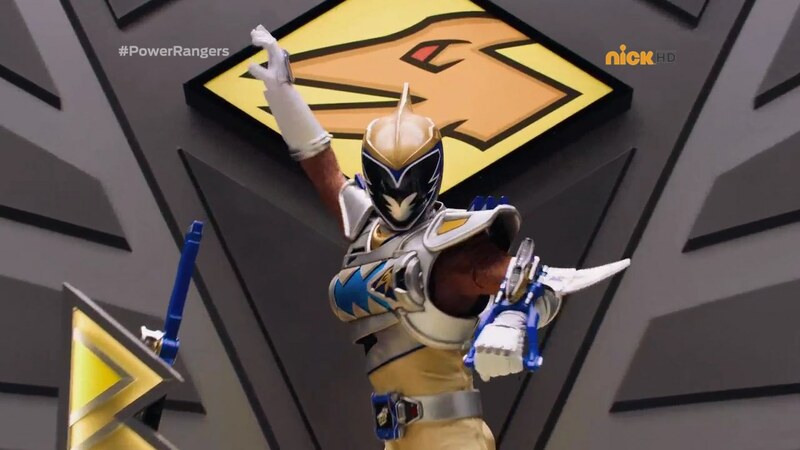 It makes me wonder if they will add more rangers in credit, since we will have 10 by the end. It’s nice to see that Tyler still wished that it was dad that was trapped in Fury instead. I really like how team leader is conflicted, which we haven’t seen in a while for franchise. You see that Sanjo? Conflict and struggle! Something that was absolutely lacking for Daigo/King. It’s really interesting and funny to see Ivan walking around in a city with 900-year old attire, that he doesn’t care or mind. I like how smart and noble Ivan is as a character, where he won’t join the team until they are worthy. I also loved how he gathered his own team (Team Ivan! ), where it comprised of Crossing Guard, Street Performer, Old Woman in a Wheelchair (because wheelchair is awesome! ), Referee, and Guy with Trumbone. Very clever! I really loved how badass they look together, then they ran away from Vivik. That’s what I call comedy! Take that Sanjo!! 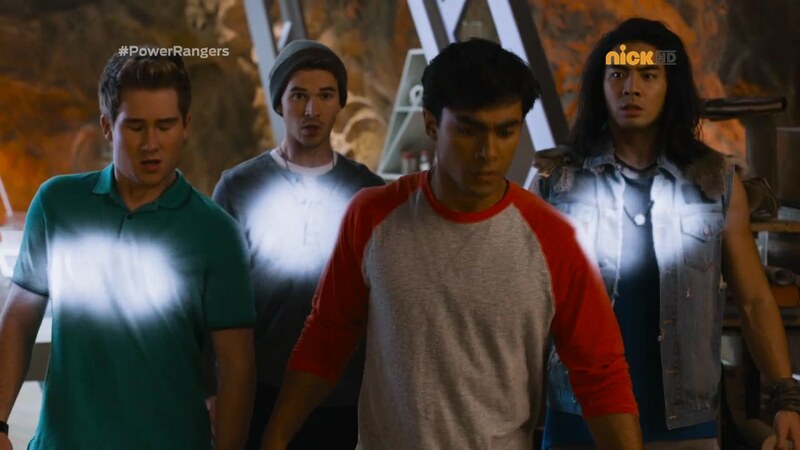 4 rangers who got their courage removed acted pretty well. It was funny to see how they are afraid of Curio, who happened to be least threatening of the villains. Their scared/cowardly reactions were great, but bit over the top. I really like Keeper’s pep talk, even though it was bit cheesier than usual. 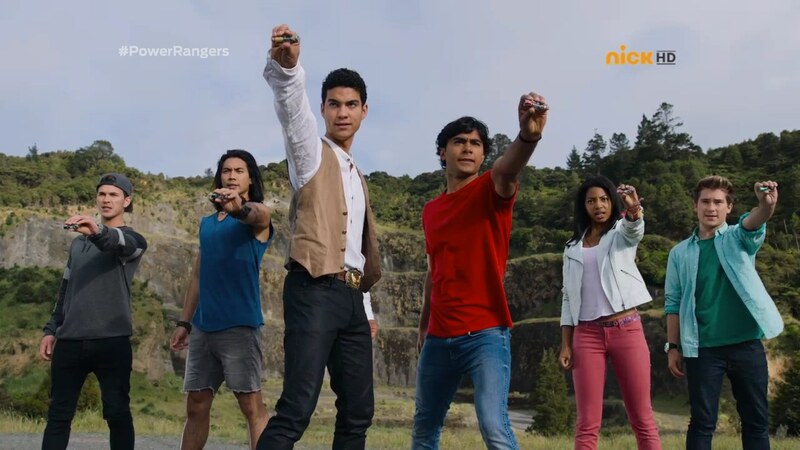 It’s nice to see 6 rangers morph together at long last. It payed off so well after 4-part Gold Energem episodes. Original fight scene looks so gorgeous once again; no thanks to Sakamoto. It’s also nice that Gold Ranger got Dino Drive mode as well. Looking forward to see all 6 together. It was nice to see more backstory of Ivan, where it was seen from his perspective this time. While it may be repetitive, it was nice to see from different angle, which was done clever IMO. Ending was pretty nice, where Ivan is more interested with 21st century foods and finally join the team. It feels much more satisfying and convincing than how it was handled in Kyoryuger by long shot. See that Sanjo? That’s how 6th ranger joins the team! It needs strong build-up!!! Overall, this was another fun episode to watch. I really liked the originality and pacing was excellent. 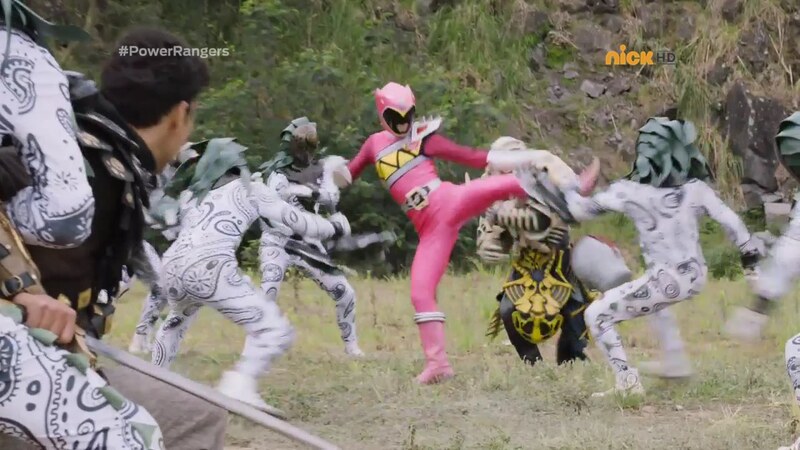 Probably one of the best 6th ranger centric episodes I’ve seen in a while. I’m still baffled why Ivan hasn’t been liked too much by fan so far. I personally think Ivan may be one of the best 6th rangers I’ve seen in past few years. It’s been a while we’ve had very interesting and funny 6th ranger focus episode. See that Sanjo? This is how you write a good 6th ranger episode!! 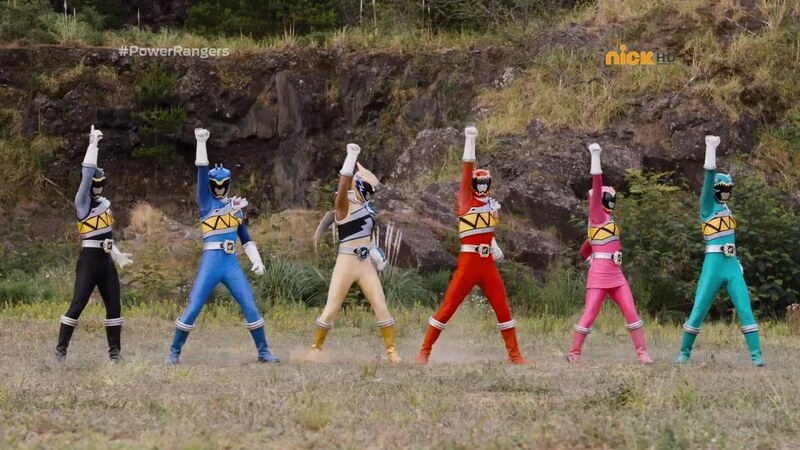 One last note, I almost wished this episode was aired after the hiatus IMO, due to new credit and 6th ranger. Oh well, I guess I have to blame Nick on that part; they really need new management or get better person to organize. But I digress. Looking forward to see Ivan with new outfit. Oh, I haven’t been reading reactions yet. People don’t like Ivan? I think he’s been fine so far. Interesting! I thought this was a good episode. 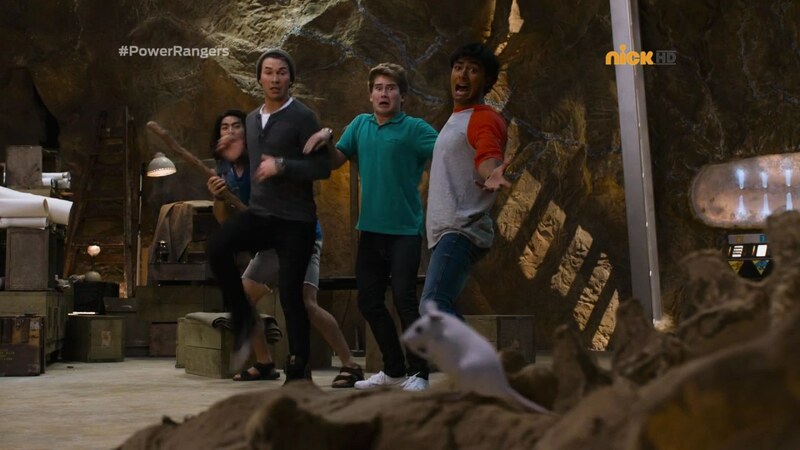 The rangers without their courage was fun to watch and the action was pretty good this episode. Bones is a unique monster of the week and has a nice design. And Keeper once again offers a solid lesson about courage. Yes, he may not be around that much, but at least he’s HELPFUL when he DOES show up. 1. Ivan saying the rangers are not courageous?? Um, dude? The energems would not have chosen them if they were not courageous in the first place! And, as Shelby pointed out, they DID rescue you from Fury! If that’s not courageous, I don’t know what is. And couldn’t you have figured that the monster there did something to the rangers to make them act like a “pack of lily-livered fools”????? C’mon, man, put two and two together. 2. 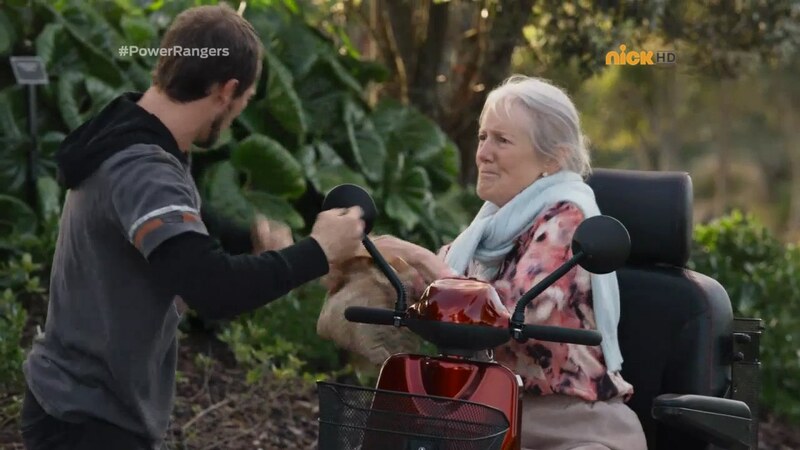 I liked seeing the rangers starting to take some initiative after Keeper speaks with them, but felt it would have been more meaningful if they didn’t get their bones back until AFTER Bones got destroyed the first time (the bones he is keeping could have flown out of the jar just before he explodes). That would have coincided with Keeper’s message about facing your fears despite being afraid better, and resonated more. 3. I don’t know, I personally could have done without Ivan going around getting all those random people. Putting those innocent, unqualified people in danger is dangerous and, frankly, irresponsible. 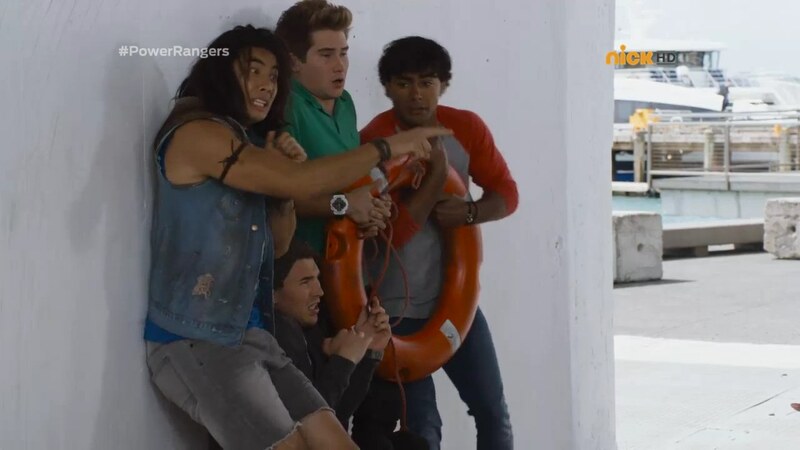 I get that Ivan has been trapped and kinda isolated for 800 years, but still, he should have guessed that these random people are not anywhere close to oh, I don’t know, the people who saved your life and happen to be POWER RANGERS??!! I’m not trying to say people without powers can’t help against the forces of evil (as Power Rangers has shown before that they can and have), but it’s not like you can just walk up to any random person and ask them to fight against evil and have them willing and/or able to go along with it. It doesn’t work like that. Issues aside, I still enjoyed the episode and look forward to the next episode…… in two weeks. 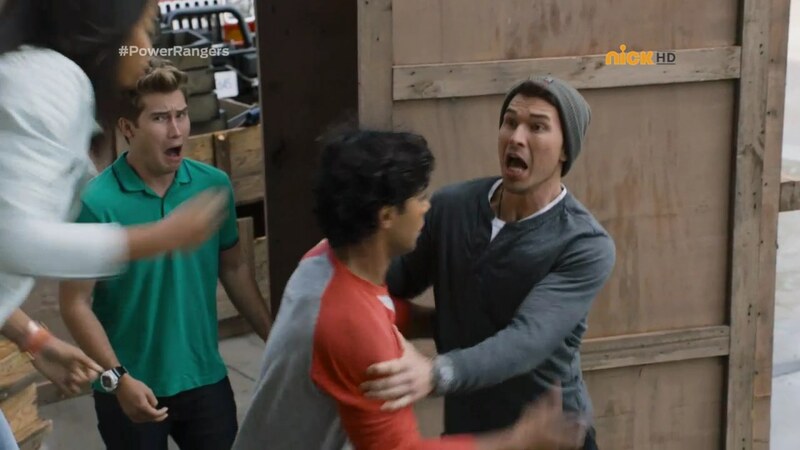 Curse you, Nickelodeon, and your awful scheduling!!!! I definitely agree with your points! It would’ve been great to have the guys find their courage even without their “backbones.” And yeah, Ivan going around recruiting people was very dangerous! Imagine if Bones had attacked the grandma as she was rolling away! EEEK!